Buy 1 Adhesthetics Theca Kit and receive free admission to the Dr. Ferraris’ webinar! Offer valid until April 19, 2019. Fill the form at the bottom of the page. The Adhesthetics Theca kit is comprised of four unique instruments designed by Dr. Federico Ferraris in collaboration with Hu-Friedy. It is an independent set of instruments conceived to cover the main variety of clinical phases in direct and indirect restorative dentistry in order to help clinicians to achieve predictable results and clinical excellence. The Main Shaper, the Fine Shaper, the 3D Shaper and the Direct Caliper are all made with XTS technology, a dark Aluminum Titanium Nitride (AlTiN) coating that offers superb contrast in comparison to composite materials and tooth structure. The coating is also incredibly slick, resisting the adhesion of sticky composite materials. The smooth handle is not only ergonomic and lightweight, but each instrument has its own distinct set of colour cones, making instrument identification simple. 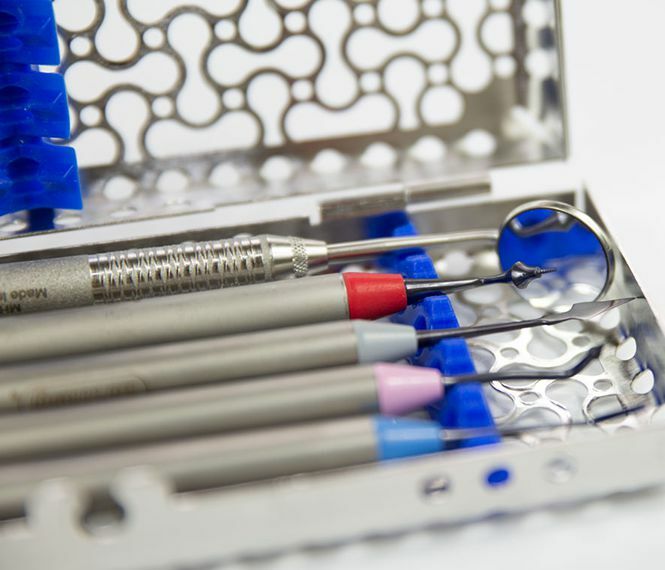 The set of four instruments includes an IMS Cassette, which prevents the instruments from being damaged during transportation and sterilization protocols. A dark Aluminum Titanium Nitride (AlTiN) coating provides a smooth, hard surface which holds a sharp cutting edge. The dark coating, XTS®, also enhances visibility by providing high contrast and also reduces light reflection from operatory and microscope lights. "Incorporating these techniques into everyday procedures allows for predicable results in direct and indirect restorative dentistry. Constantly challenging yourself and continuously making personal improvements is the personal motto of Federico Ferraris." Esthetic results are one of the most critical elements which make up restorative dentistry. Now more than ever, patients are requesting esthetic outcomes in dentistry and it is a due result. Not being able to offer esthetic treatments from dentist can cause many serious problems in the satisfaction of the patient, in his own image and in the perception of the dental clinic that he represents. In the past few decades, one of the biggest transformations in restorative dentistry has been the ever-evolving adhesive material. As these are constantly being improved upon, so must the instruments which we interface these with. Adhesthetics is the fusion of Adhesion and Esthetics and represents the process by which protocols are codified during the different phases of the treatment. This philosophy gives successful protocols to those clinicians who want to achieve excellence in Restorative Dentistry. IMS: WHY USING A IMS INFINITY CASSETTE SYSTEM? By standardising your instruments with IMS, additional time and revenue is generated while extending the useful life of your Hu-Friedy instruments. Dental professionals state that by implementing IMS, they save 5 to 10 minutes per procedure allowing the staff to spend more time on valueadded activities. In addition, safer transportation of soiled instruments reduces risk of injury and exposure to blood borne pathogens. FF1: Manipulation of composite on buccal surfaces during direct anterior restorations, Class IV and V cases, direct veneers restorations and general esthetic restorations. FF2: Application of medium-great quantity of material directly on the tooth or as a material carrier. Modelling of restorative materials on anterior and posterior teeth as well as the placement of retraction cord. FF5: For anatomical modelling of restorations of posterior cusps or of anatomical dentinal or superficial elements on anterior teeth. FF6: Its distinctive curved shape allows the tip to easily reach areas in both the anterior and posterior arch. Fine details can be created in restorative materials due to the tip’s thin design. Measuring thickness of enamel margin in direct restorations on anterior teeth, measuring thicknesses of direct and indirect restorations during various clinical phases, creating definition of dentinal curving. Born on 10th of August 1974 in Alessandria, Italy. Graduated in Dental School at Genoa University as DDS in 1999. ADHESTHETICS founder. International speaker at dental congresses and courses in more than fourty Countries. Active Member of the following Academies: EAED (European Academy of Esthetic Dentistry), AIC (Italian Academy of Conservative), IAED (Italian Academy of Esthetic Dentistry) and SCAD (Society for Color and Appearance in Dentistry). Member of AARD (American Academy of Restorative Dentistry) and IAAD (International Academy for Adhesive Dentistry). He is President Elect of SCAD for the biennium 2021-2022 and of AIC for the biennium 2022-2023 DSD (Digital Smile Design) Master since 2013. Member of the Editorial Board of IJED (International Journal of Esthetic Dentistry) since 2010. Co-author of several Italian and International scientific publications. Dental practice in Alessandria, focusing in Operative Dentistry and Prosthodontics. 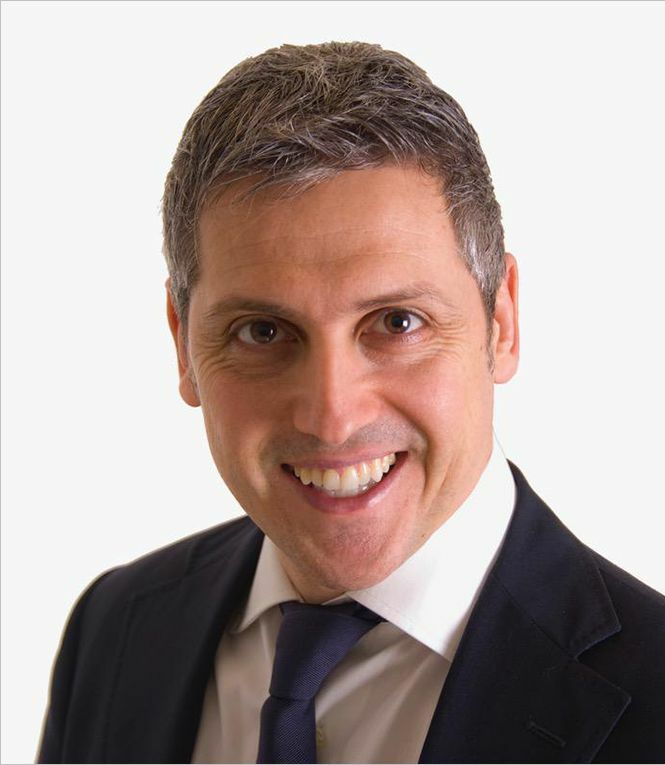 Buy 1 Adhesthetics Theca Kit and receive free admission to the Dr. Ferraris’ webinar “Operative Protocols with New Tools in Restorative Dentistry” (23th of April - h 7:00 PM GMT). Fill the form below for order the kit or have more information about the promotion! *Offer valid within the EU member. Does not apply to school, government, group practice or institution offers. Cannot be combined with other offers. To receive your free admission please feel the form in this page or contact us at info@hu-friedy.eu. Offer valid until April 19, 2019.